Update 14/01/2018 – Metric update now available on iOS and Android! You can now track all measures in Metric format. Happy New Year and welcome to the first AutoInstruct blog post for 2018. In this article we’ll be discussing the newest product in our lineup – dragy. 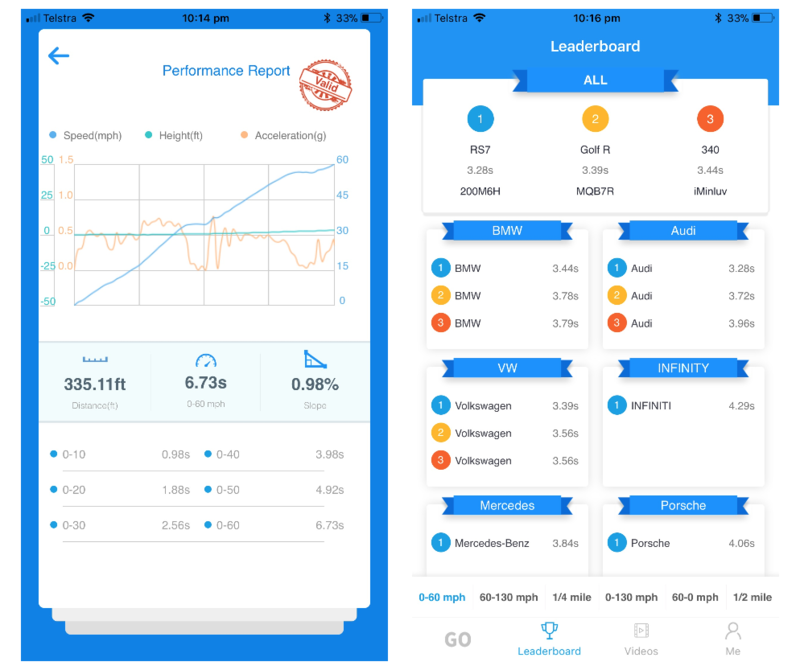 Dragy represents the latest technology to accurately track and measure your vehicles performance, with extremely high accuracy, all delivered to your iOS or Android device. Simply place dragy on your dashboard, launch the dragy app, click connect, and you’re ready to go. 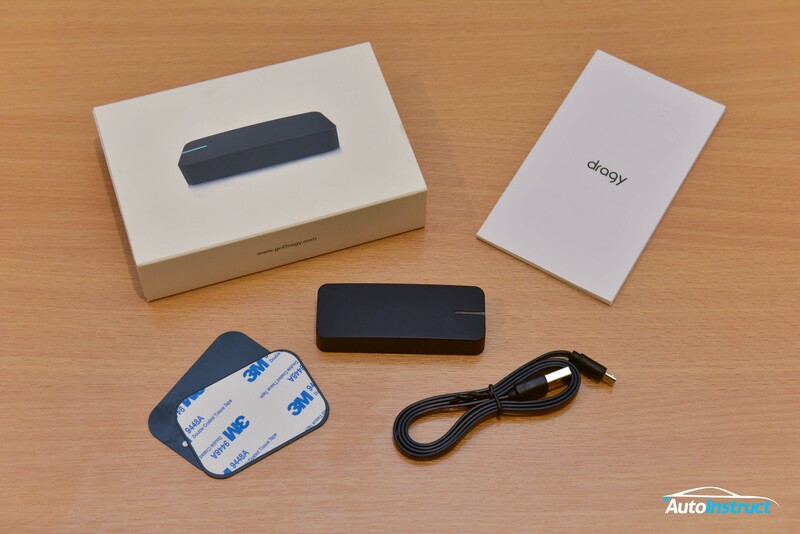 Inside the dragy package you will find a USB cable, two metal mounting plates, instruction manual, and lastly, dragy! The unit itself is small, sleek and entirely button-free – dragy simply goes to sleep when not in use. One charge will give you over 8 hours of battery life. 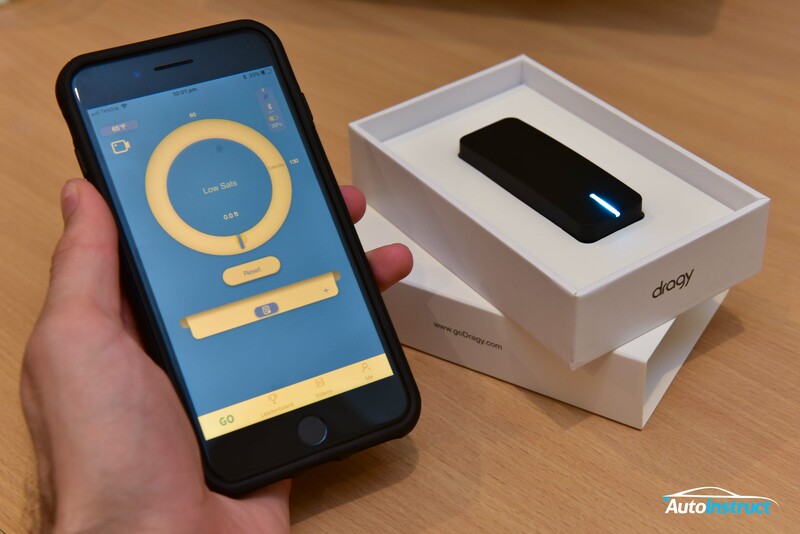 dragy connects to both GPS and GLONASS satellites, giving it the highest level of accuracy possible, and more than competitor devices. You’ll need to download the dragy app from the iOS App Store, or Google Play. Once downloaded, setup your account and you can connect to dragy with a single tap. A blue flashing light on dragy indicates connectivity to your device. Once connected, you’re ready to drag. 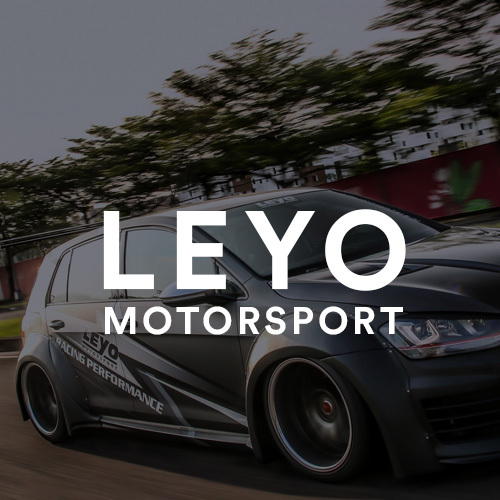 Upon launching your vehicle, the application will automatically track 0-30mph, 0-60mph, 60-130mph, 0-130mph, 60-0mph, 1/4 Mile and 1/2 Mile – Depending on how many of these you actually surpass. We’ve been told the metric equivalent conversions will be coming very shortly, within the next app update. All results are instantly graphed, and a ‘Valid’ run (A slope of <1%) can be shared to the worldwide leaderboards – There are some very quick times being posted already! Results Page within dragy. We’re definitely at the bottom of the leaderboards with this run! Feature packed, incredible value and built with modern technology, dragy is creating strong competition in the market, and we love it! Dragy is now available through the AutoInstruct online store for Australian and New Zealand residents. 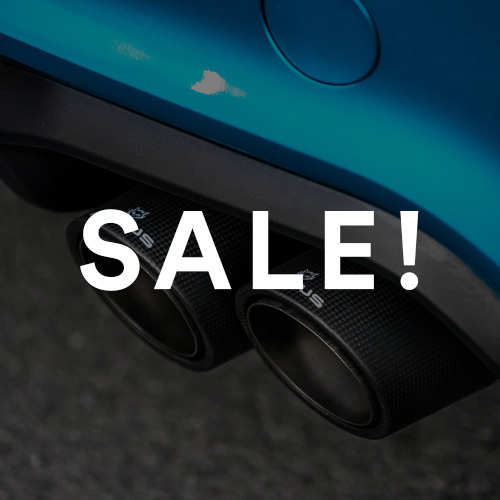 For a limited time we’re running introductory pricing, so be quick! We’re keen to see what the future holds for dragy, with new leaderboard results being published everyday, and new application features with every update. goDragy! Please remember that dragy is strictly not for use on public roads.